Faruqi & Faruqi Law Blog: Faruqi & Faruqi Alert: Fitbit, Inc.
Faruqi & Faruqi, LLP, a leading national securities law firm, reminds investors in Fitbit, Inc. (“Fitbit” or the “Company”) (NYSE:FIT) of the March 11, 2016 deadline to seek the role of lead plaintiff in a federal securities class action lawsuit filed against the Company and certain officers. 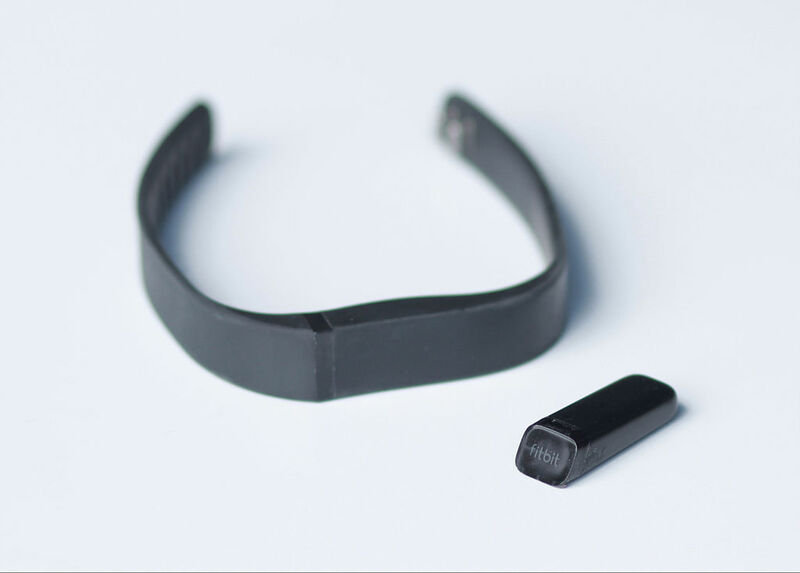 The lawsuit has been filed in the U.S. District Court for the Northern District of California on behalf of all those who purchased Fitbit securities pursuant and/or traceable to the Company’s Registration Statement and Prospectus issued in connection with Fitbit’s initial public offering (the “IPO”) on or about June 18, 2015, and/or between June 18, 2015 and January 6, 2016 (the “Class Period”). The case, Robb v. Fitbit Inc., No. 16-cv-151 was filed on January 11, 2016, and has been assigned to Judge Susan Illston. The lawsuit focuses on whether the Company and its executives violated federal securities laws by failing to disclose that Fitbit’s heart rate monitoring technology was inaccurate and failed to consistently provide accurate heart rate readings during exercises, posing serious health risks to its customers. Specifically, on January 6, 2016, news was reported of a class action lawsuit filed against Fitbit alleging that inaccurate heart rate monitoring systems in Fitbit’s Charge HR and Surge devices created a risk of life-threatening overexertion. After news that the complaint was filed, the share price fell $1.40 per share that day to close at $22.90 per share, a 5.7% drop, on January 6, 2016. If you invested in Fitbit stock or options between June 18, 2015 and January 6, 2016 and would like to discuss your legal rights, you can contact us by calling Richard Gonnello toll free at 877-247-4292 or at 212-983-9330 or by sending an e-mail to rgonnello@faruqilaw.com. Faruqi & Faruqi, LLP also encourages anyone with information regarding Fitbit’s conduct to contact the firm, including whistleblowers, former employees, shareholders and others.